In 1968 a young Andrew Facey started what would become a long and successful career in real estate. The grandson of Frank Facey, founder of Frank Facey Real Estate, Andrew rose from salesman to director and partner of the firm, taking the reigns from his father Angus in the 1970s. Frank Facey Real Estate Director and long-time friend of Andrew’s, Brendan Rice. “Andrew was a gun salesman. Dandenong was starting to boom and there were lots of subdivisions, so Andrew became the go-to man,” said Mr Rice. 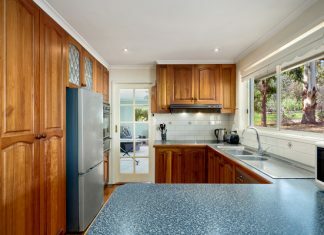 At this time Andrew’s interest also turned to property development and in 1974, Parklea was born. “I was excited by the idea that I could be a part of building communities – places where people could live, work and play,” said Mr Facey. 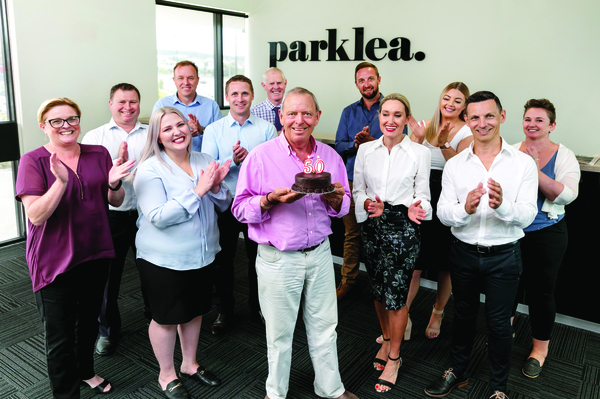 Parklea is now the biggest broadacre land owner in the Cardinia Shire and has residential and commercial developments from Gippsland to the Great Ocean Road. Recent developments in the South East include Timbertop Estate (Officer), Kaduna Park Estate (Officer South), Arena Shopping Centre (Officer), and Heritage Springs Estate and Heritage Springs Shopping Village (Pakenham). 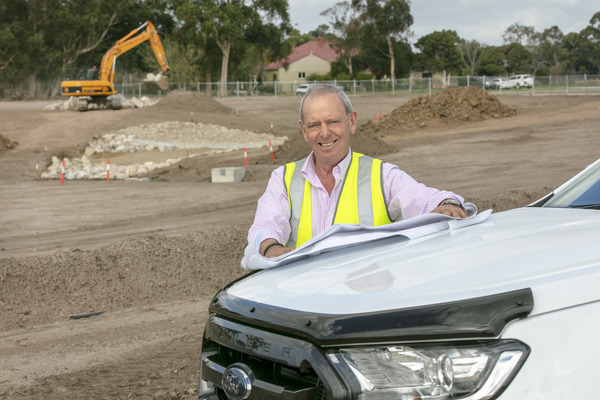 Parklea is continuing to change the face of the Cardinia Shire with future developments planned including the largest residential estate in Cardinia Shire’s history in Pakenham East. 50 years from his beginnings as a real estate agent, Andrew Facey is still passionate about property. Accountant for Parklea and Facey since 1986, Frank Barrett, describes working for Andrew as ‘dynamic’. “Parklea has enough parcels of land to develop for 20 plus years yet I could confidently predict that we will be making an arrangement to buy something else within a year or so.